Carma is an award-winning, actress, filmmaker, singer, photographer, model and designer, with extensive and varied experience in the entertainment industry. Tel-Aviv born & based in Sydney, Carma grew up in a creative Jewish family, her father was a Theatre actor, her mother was a model, and her oldest sister was a singer. 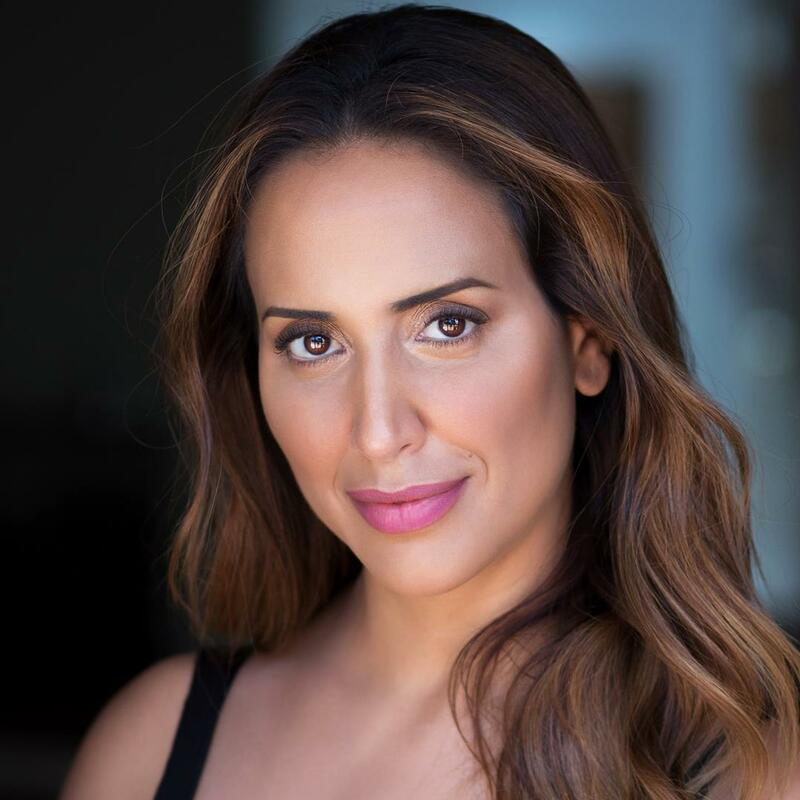 After graduating from 'Trinity College London' with a Diploma of Musical Theatre, complementing her intensive acting training in the UK, and in Los-Angeles, Carma decided to move to Australia, to further pursue her career in the film and TV industry. Upon her TV debut in the American drama series Deadly Women (2015), as Jamila MÌbarek, Carma’s captivating on-screen presence, exotic ambiguous beauty, strong emotional range, and great comedy skills have seen her secure numerous film and television roles alongside some of the industry’s most recognizable names. With effortless professionalism, Carma enjoys new challenges as they bring out the best in her, she relishes hard work, commitment and has the drive and passion to develop a long career with a burning desire to perform. Print & commercial modeling with Rosey's Talent. Influences: Alicia Keys, Adele, Joss Stone, Aretha Franklin, Stevie Wonder, Etta James, Janis Joplin, Eva Cassidy, Whitney Houston, Mariah Carey, Adam Lambert, Beyonce. Carma can offer sassy, intelligent, witty, charming, mysterious and sensual voice. Having a background in advertising, Carma brings an insight knowledge that ensures she’ll nail the brief every time. She has a neutral international accent and she speaks and sings in several accents and languages including fluent Hebrew. Carma’s voice brings an exciting enthusiasm, humour and amazing flexibility that conveys strength and vulnerability, she has a natural ability to connect with people, transmit emotions and leave an everlasting impression, from serious to sinister. Studied dancing at Pineapple Dance Studios/ London. Very flexible and got a very good sense of rhythm. With years of experience, and the knowledge and skills of a professional Photographer, Web-designer, Graphic designer, Video editor, Retoucher and an Actress herself, Carma can help you achieve the best results for your industry needs. Carma’s home studio using the latest technology and software, including quality LED lighting, 4K Video / Camera, a simple, clean background, RODE microphone, Adobe CC, Sketch and Final Cut Pro. Located in Sydney. By appointment only.